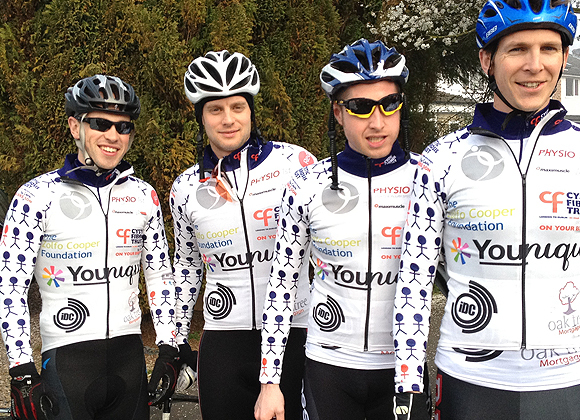 In March, iDC sponsored six cyclists who were cycling from London to Dublin (270 miles) in just three days to raise money and awareness for Cystic Fibrosis – the most common genetic disease in the UK. One of the cyclists has a five year old son, William, who has CF. 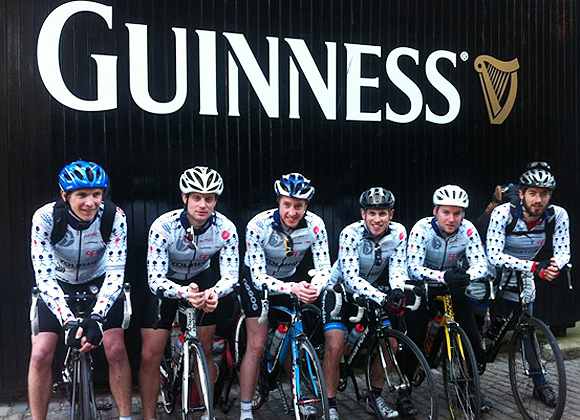 The boys rose to the challenge and rode into Dublin (Guiness Factory) on day three. They were tired but jubilant in the knowledge that they had raised £5,000 for a good cause. Well done chaps, we bet the Guiness flowed!